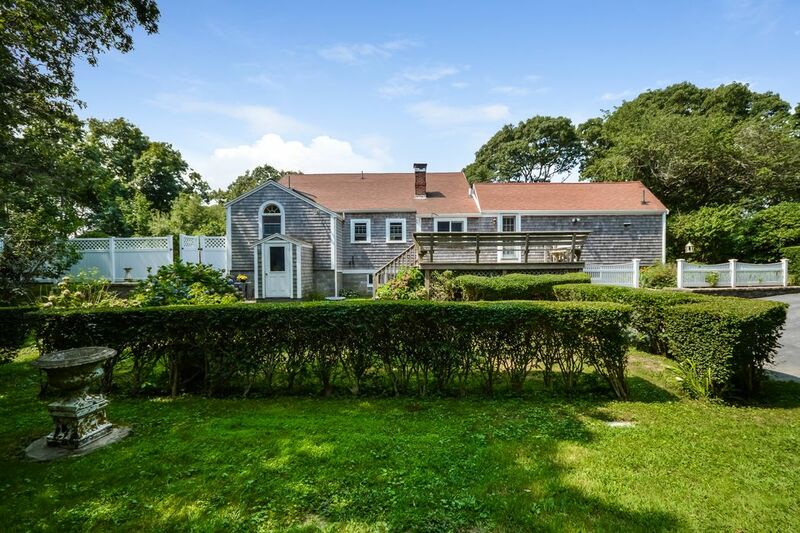 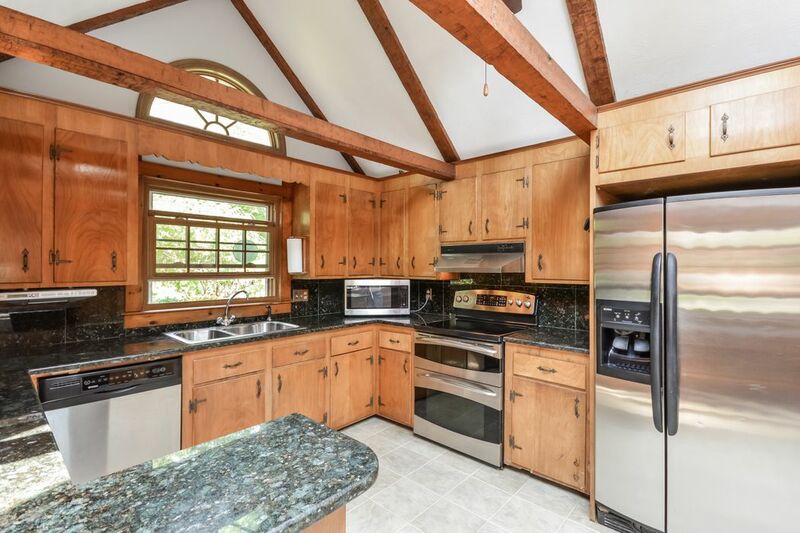 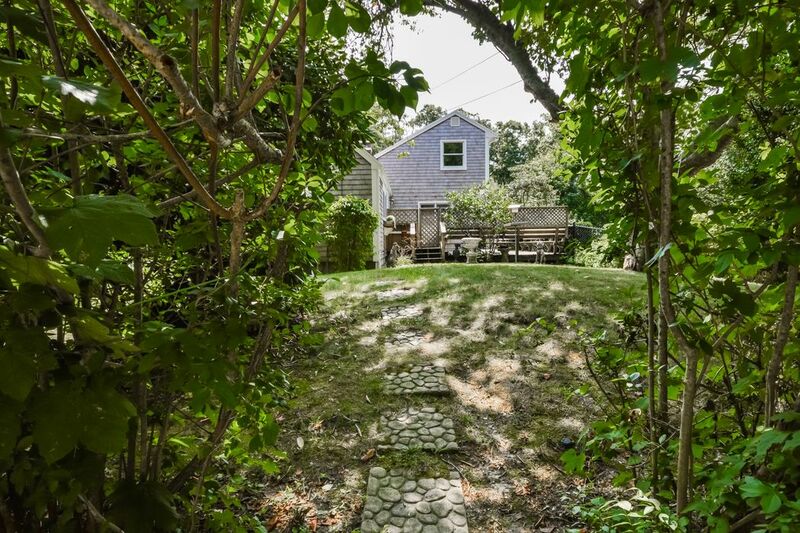 15 Virtue Circle, West Falmouth, MA 02574 | Sotheby's International Realty, Inc.
$474,000 3 Bedrooms2 Full Baths1,880 sq. 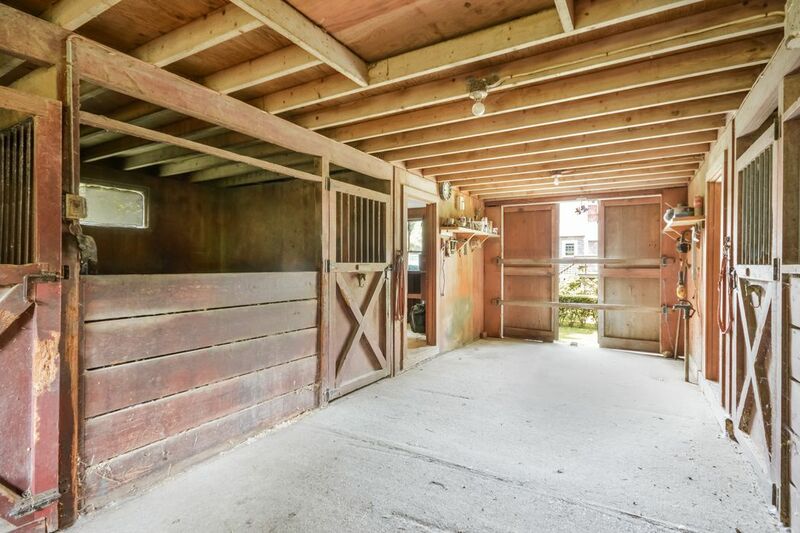 ft.
Hobby Farming at its finest! 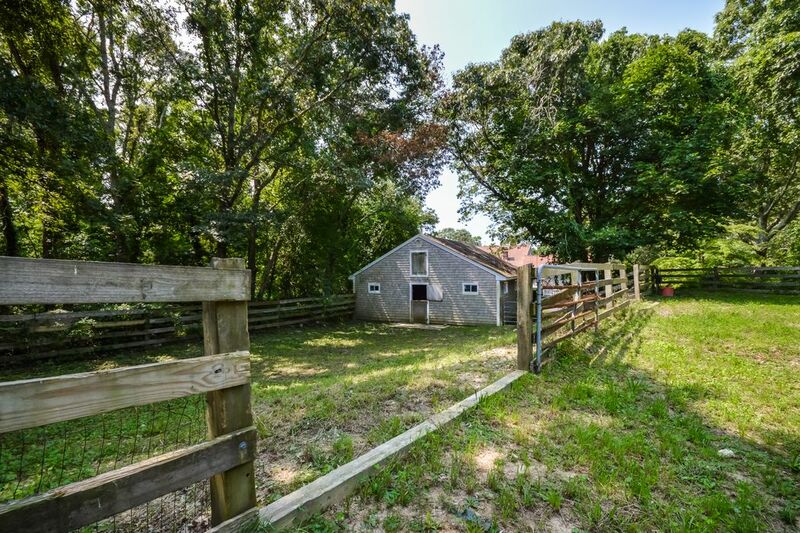 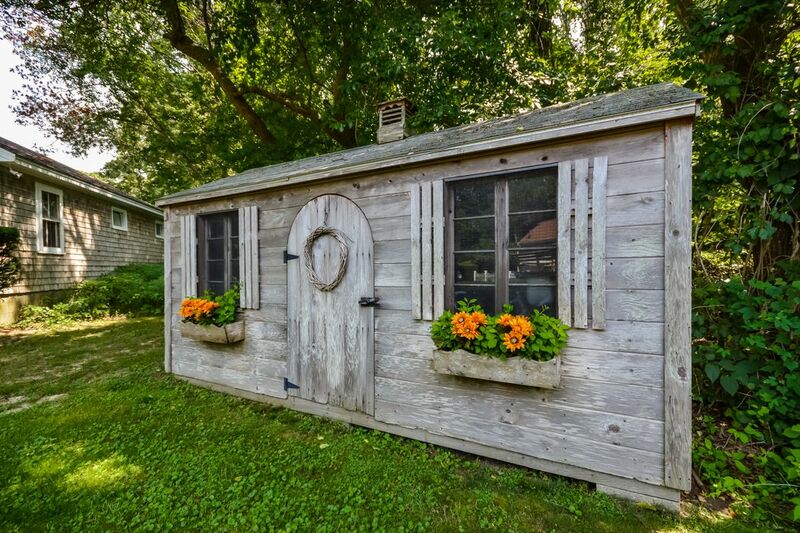 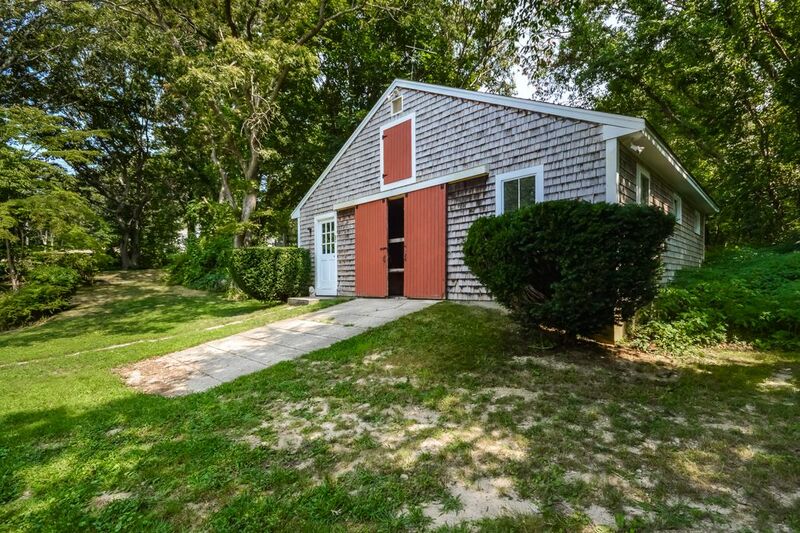 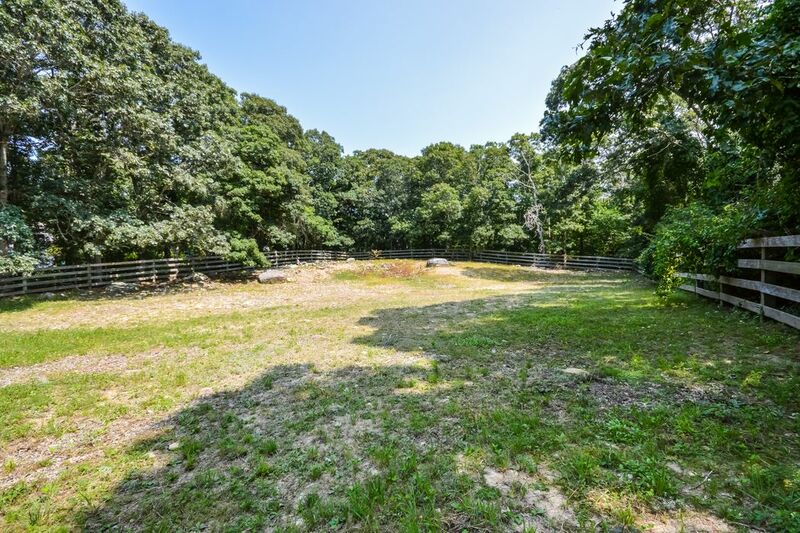 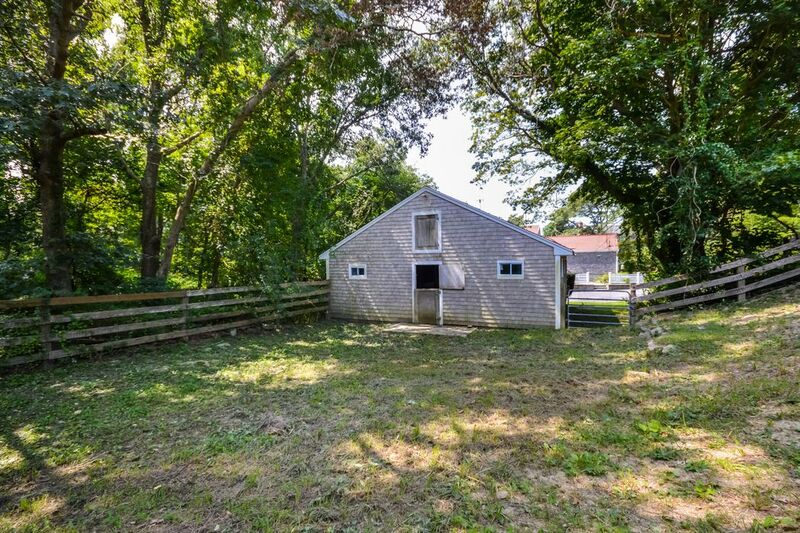 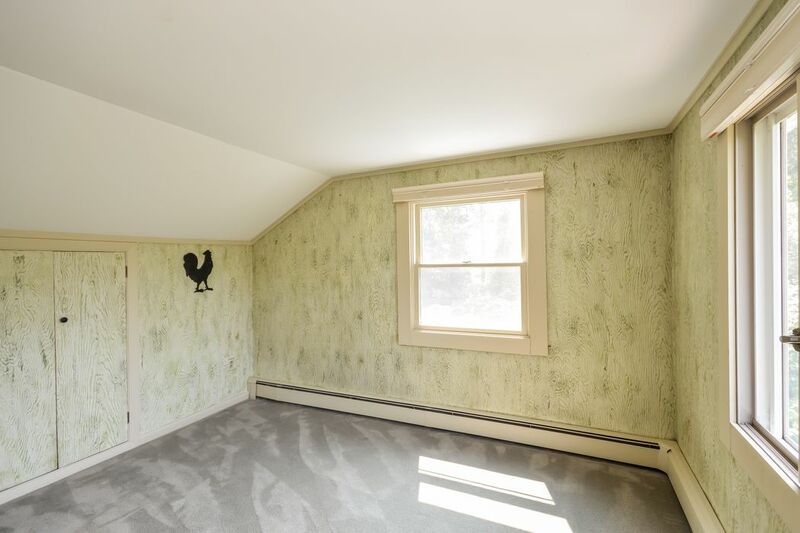 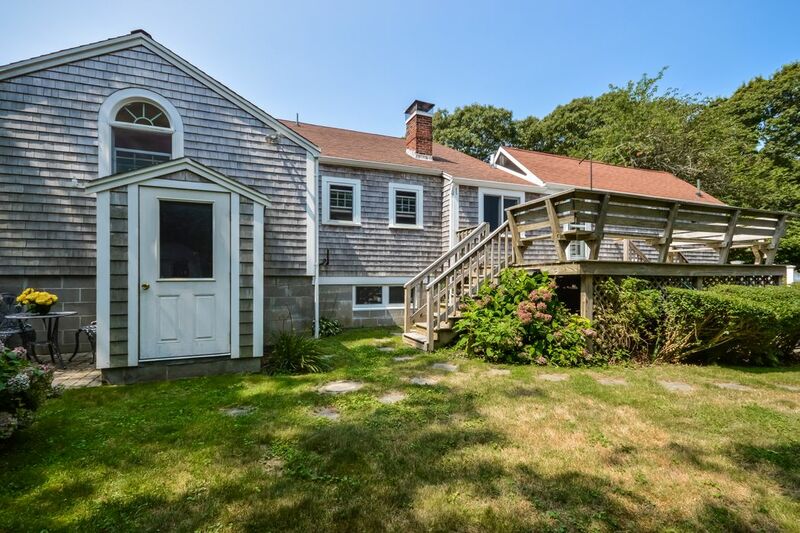 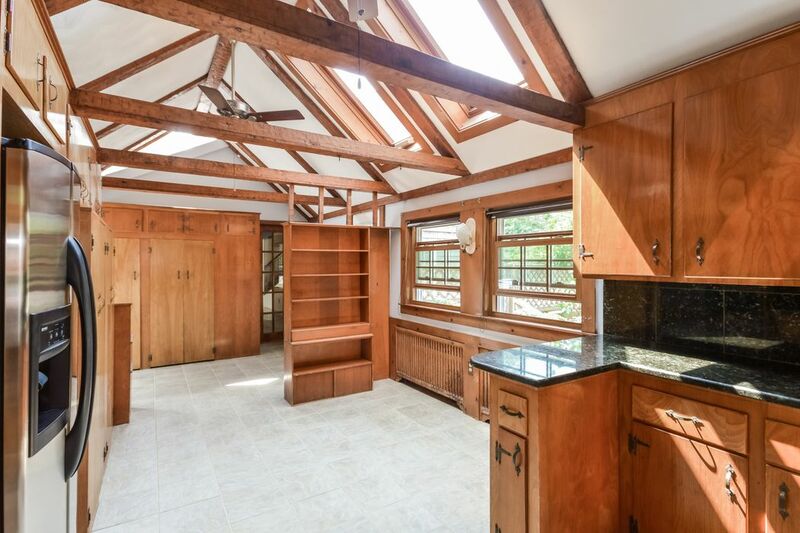 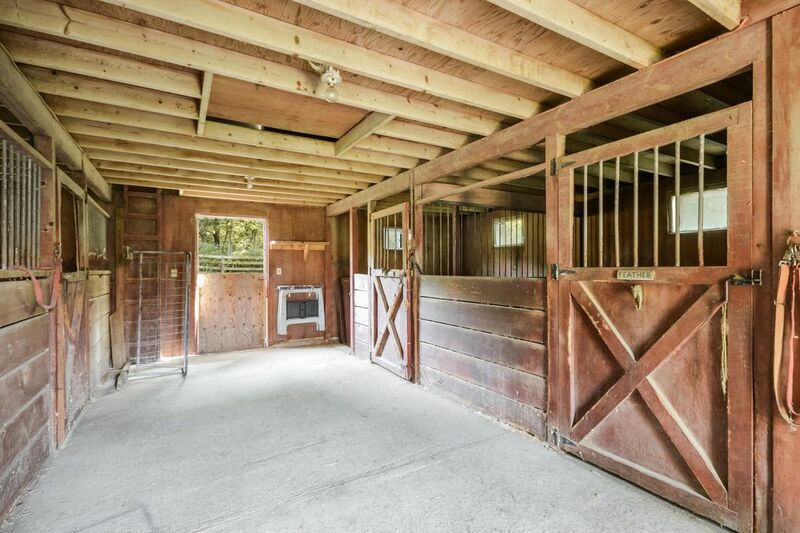 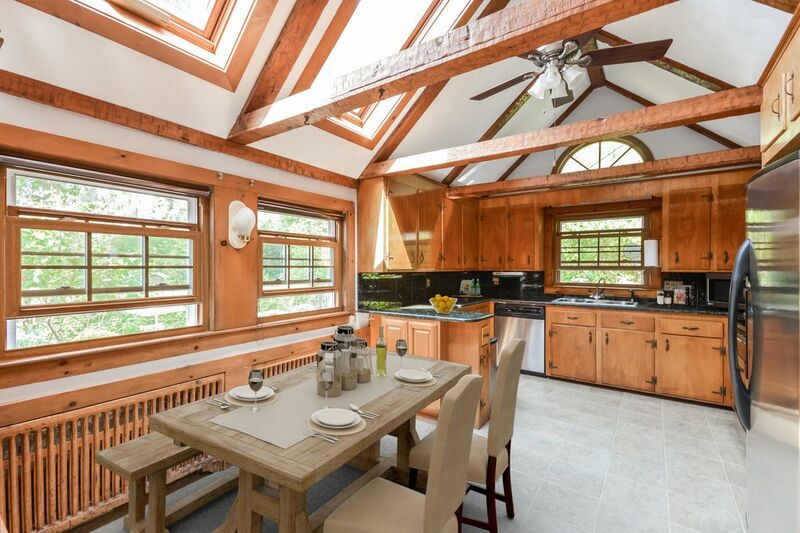 This property is nestled in the West Falmouth Village with a 4 stall barn and ample paddock for horses, goats or llamas! 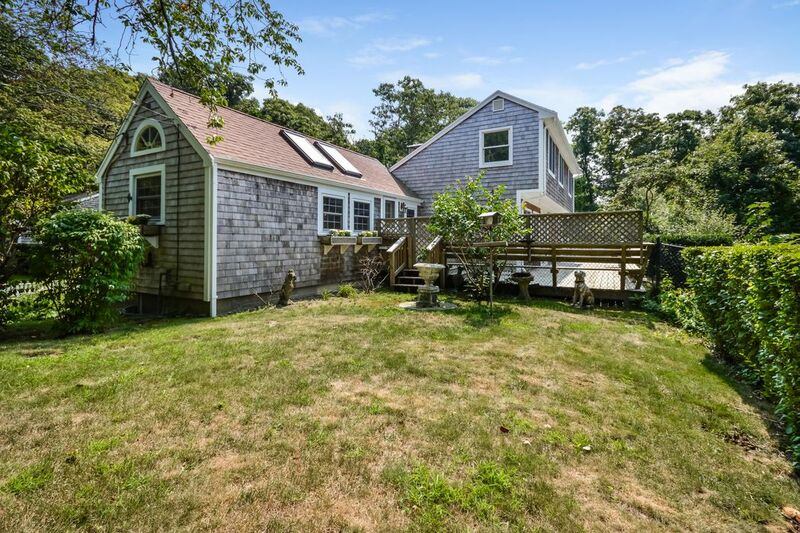 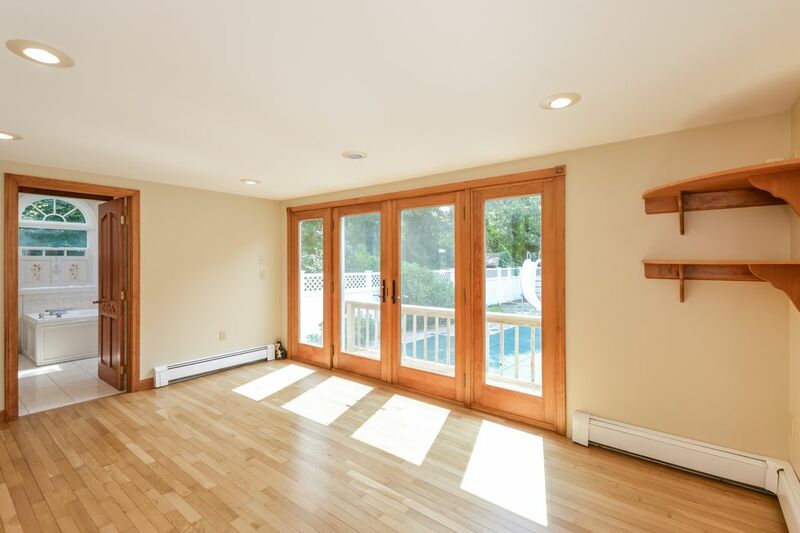 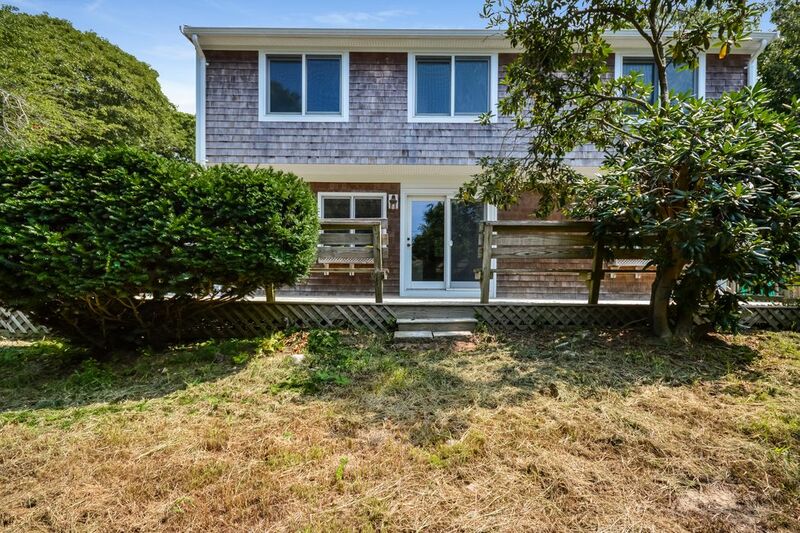 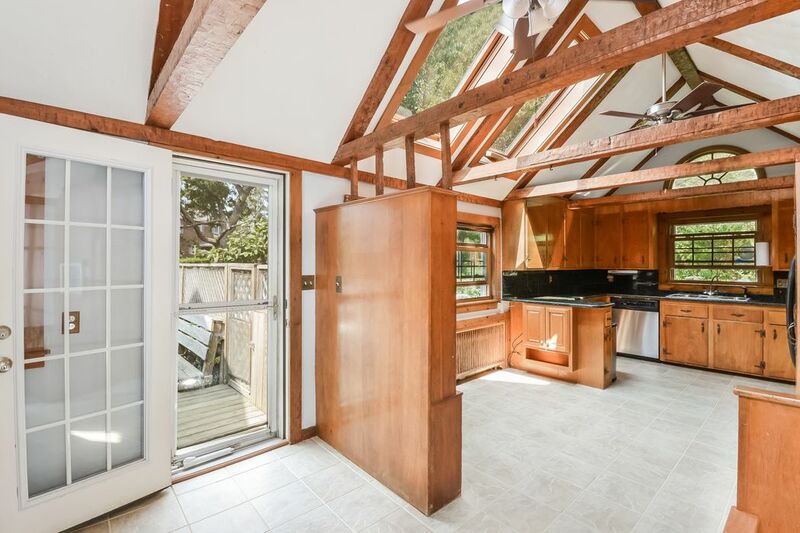 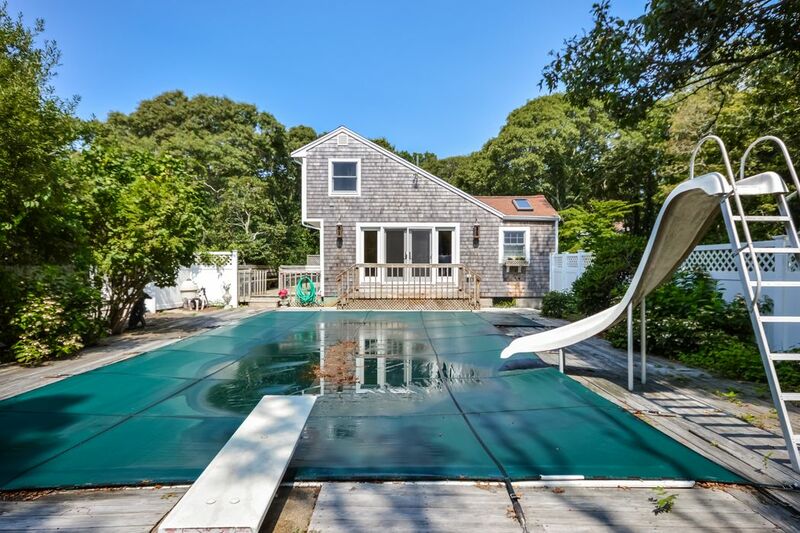 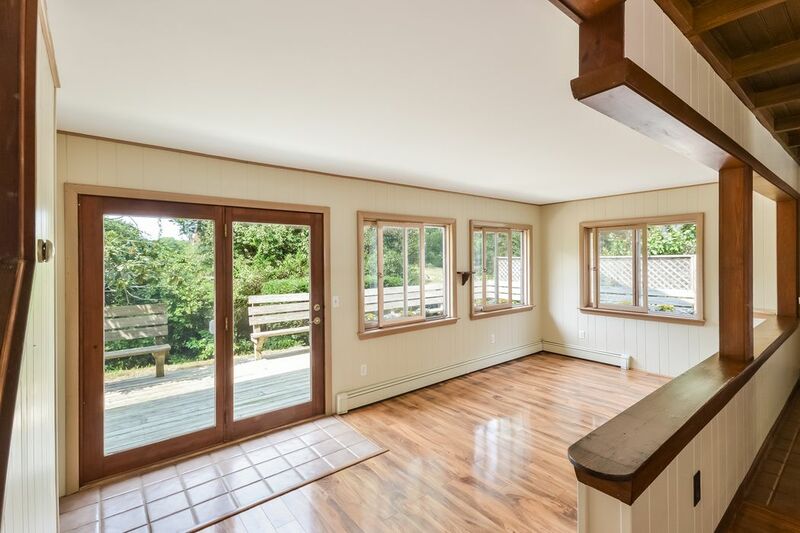 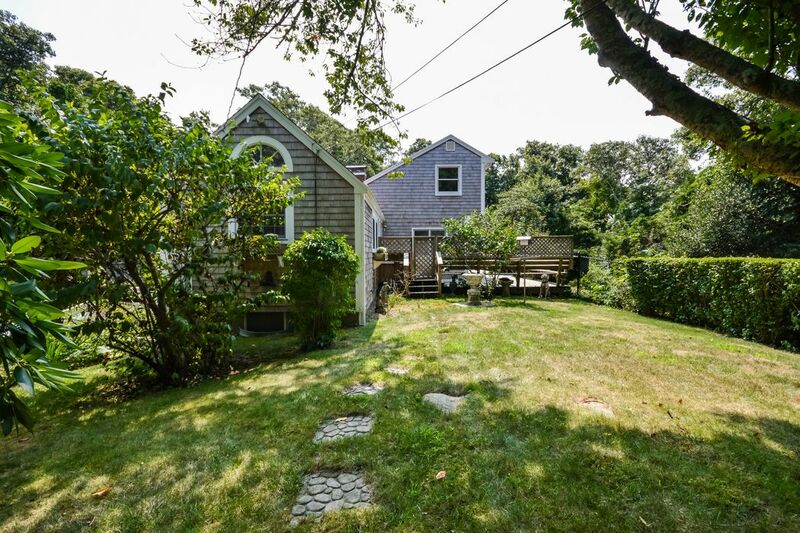 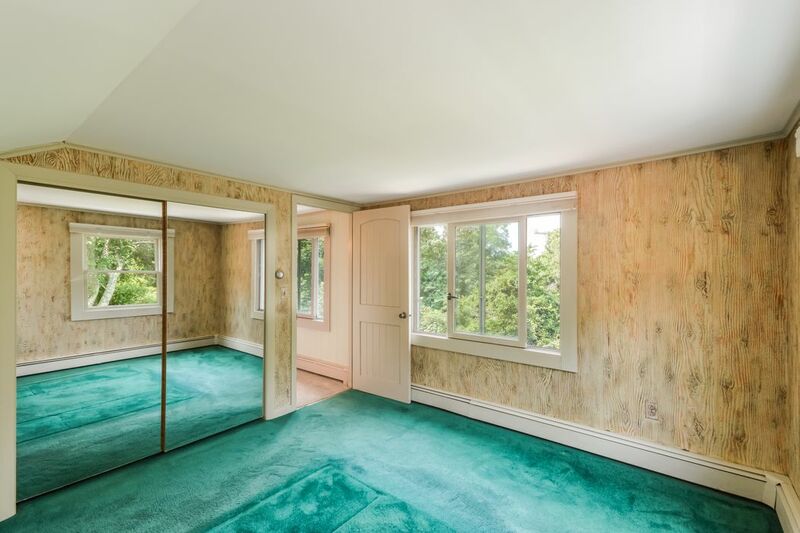 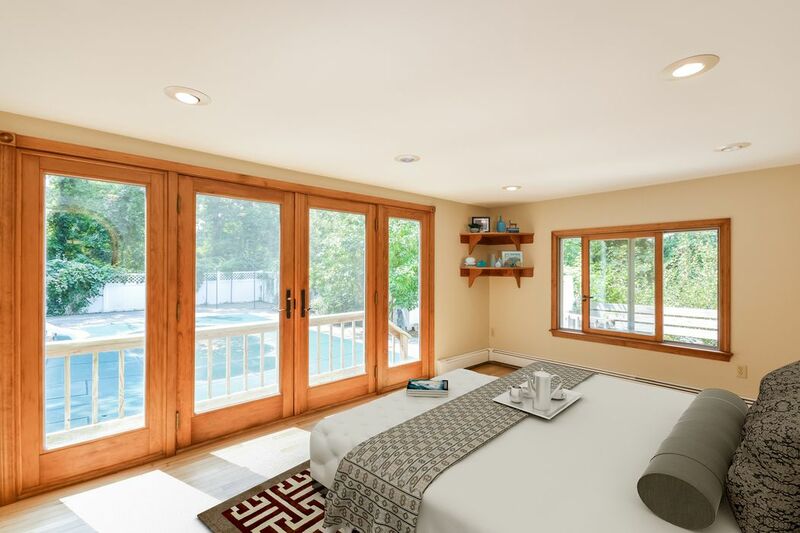 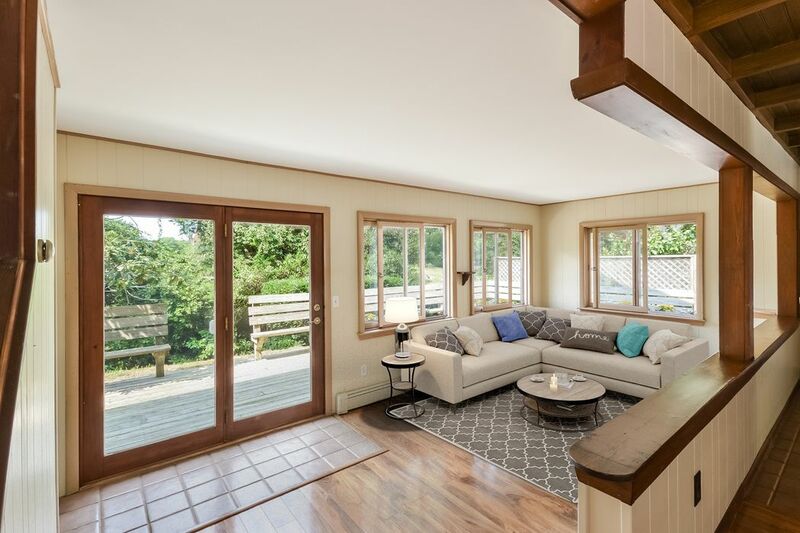 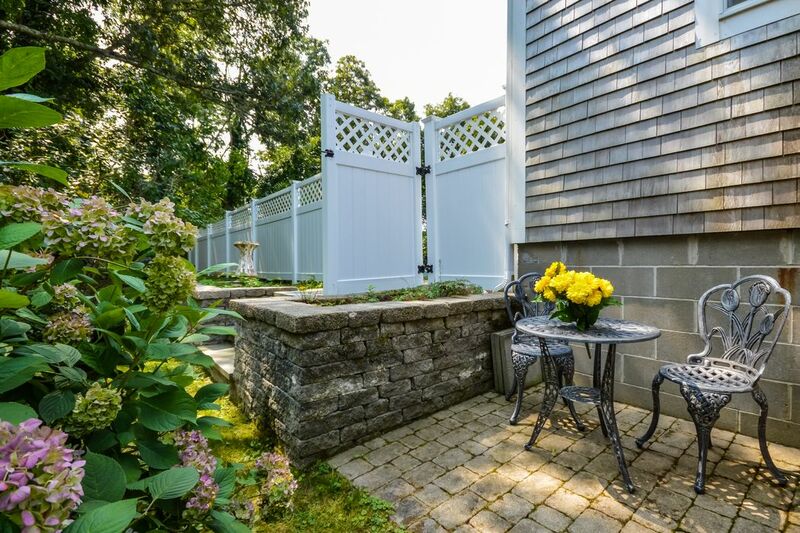 Enjoy the fenced in yard, the in-ground pool and the easy access to Chapoquoit Beach or the Shining Sea Bike Path all while being a short ride into downtown Falmouth. 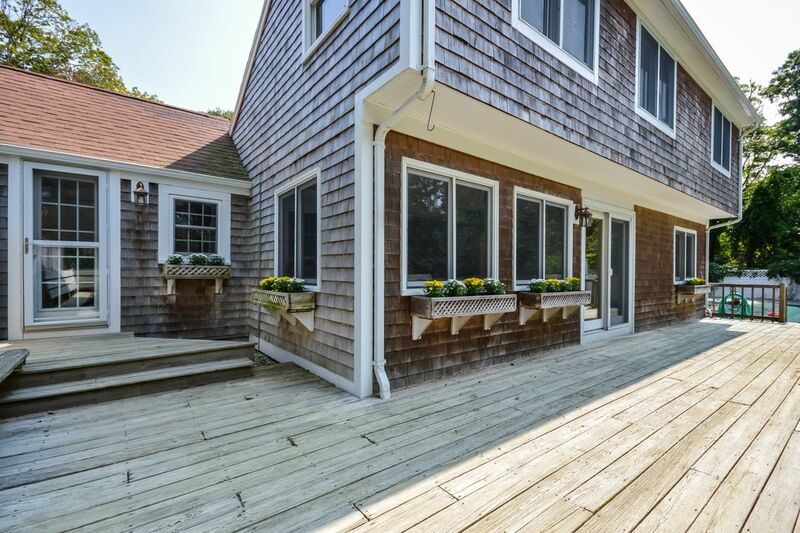 The many decks invite you to enjoy the outdoors while gardening, farming or training. 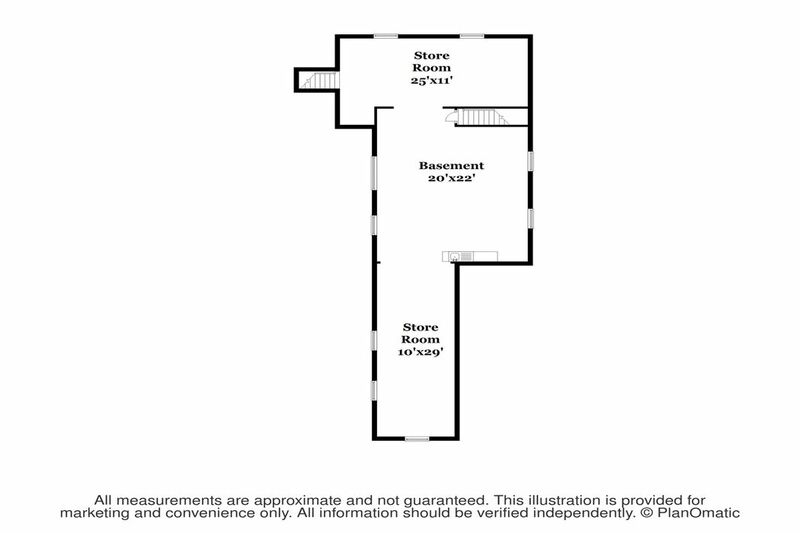 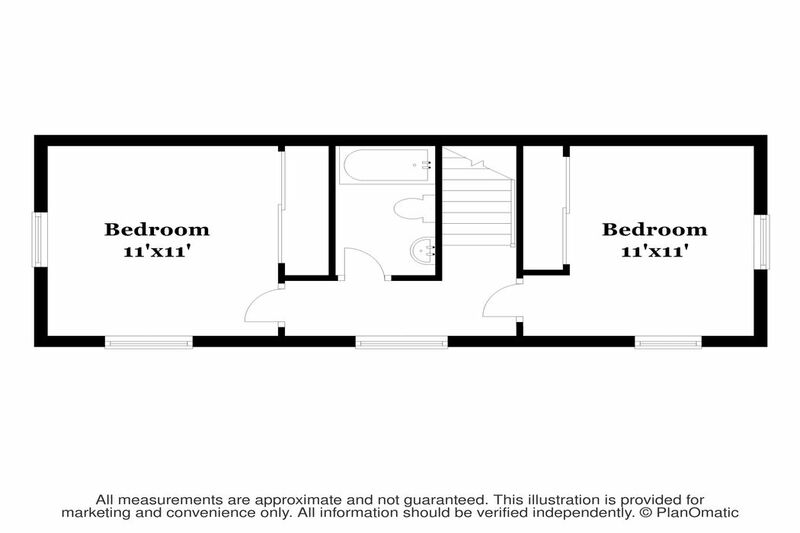 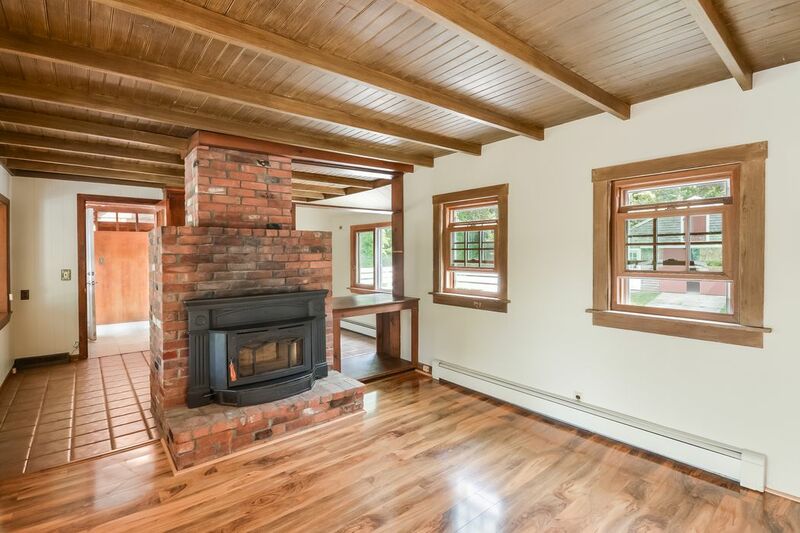 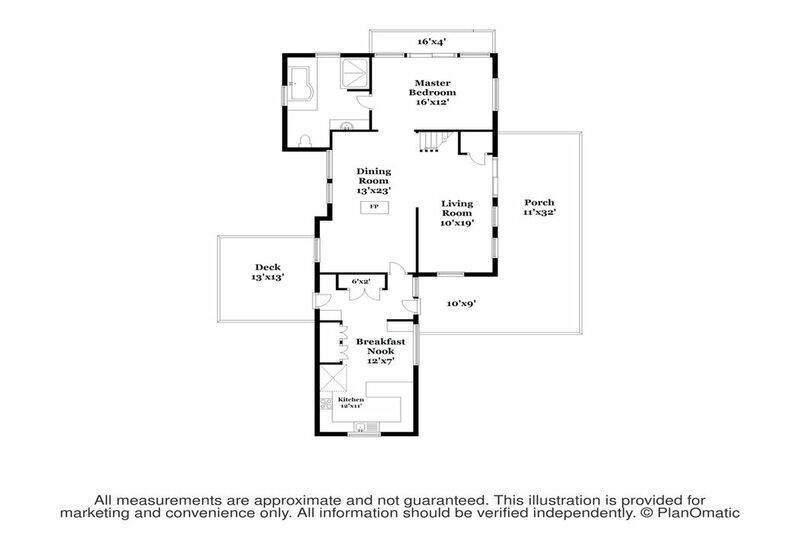 Make this home your own!